The system helps to find people which got into trouble in the mountains. When the injured activates the Resero Whistle, the application server generates SOS signals. 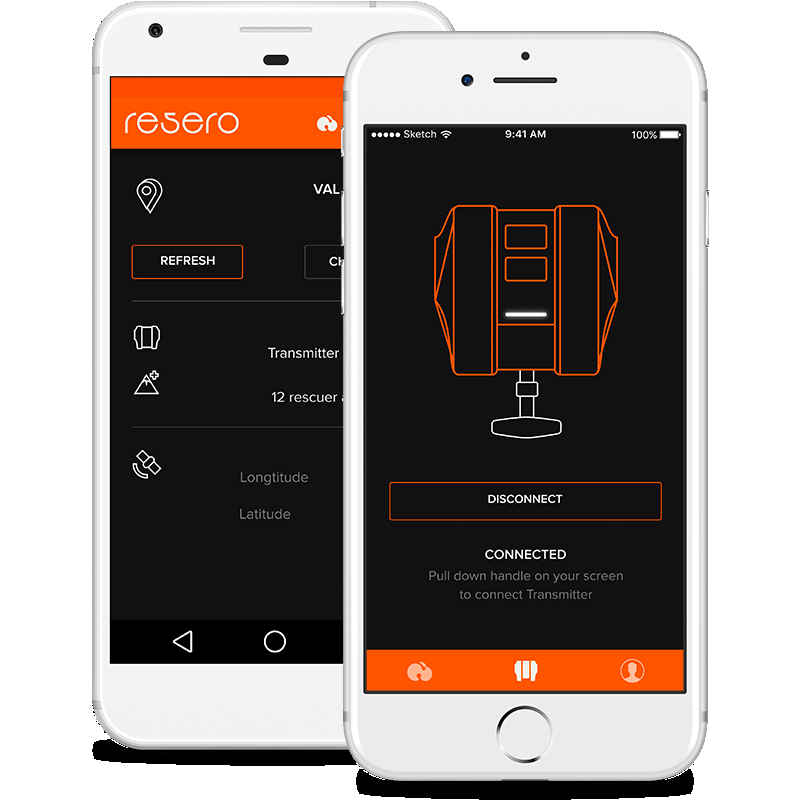 The mobile application binds the user to the Resero Whistle and contains personal information. Operators see the location of the injured and SOS signals in the administrative panel. In case of an accident, rescuers and people from the list of emergency contacts of the user are get an SMS. The message contains a link to the map with the coordinates of the accident and the injured’s data. There are two channels used to ensure that SOS signals are sent and received: GSM and Lora-WAN.